Up for a challenge? 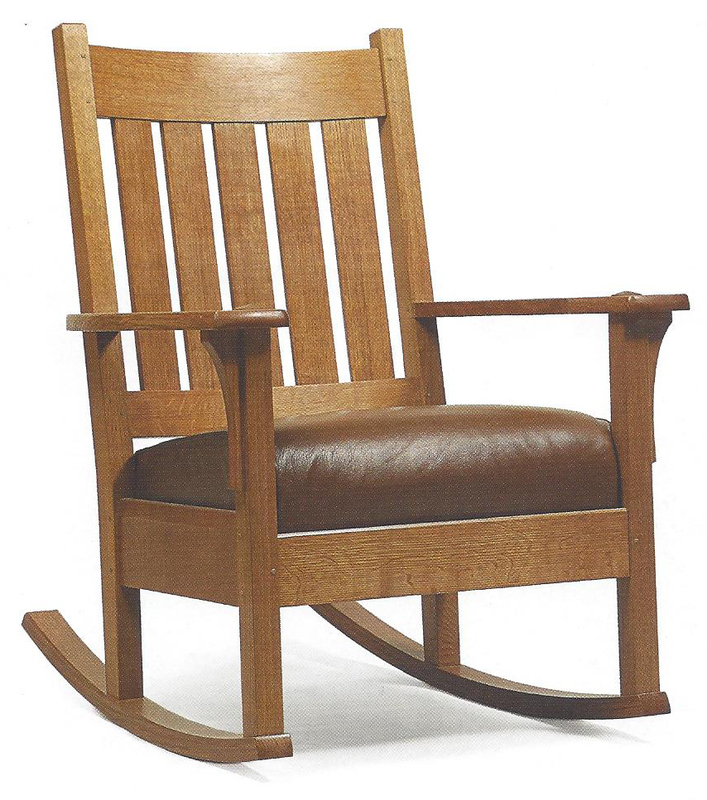 Guest instructor, Tom Cray, will guide you through the construction of a Craftsman Style Rocking Chair. The rockers are a bent lamination. The curve of the backrest will be cut on the band saw. The shaped rear legs will be made using a template. Some joinery will be done using the domino, some done with mortise and tenon. Upholstery will not be included in the class. DIY or seek professional help. Students need to bring wood to the first class.